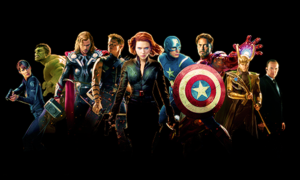 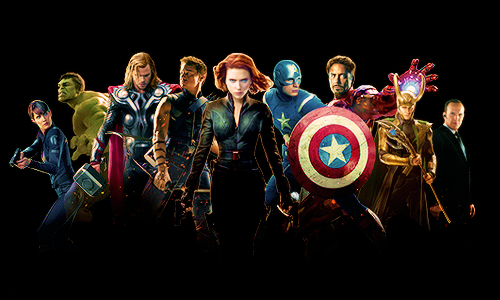 Marvel’s cinematic universe. . Wallpaper and background images in the the avengers club tagged: the avengers movies marvel universe fan art.